What can be stronger than bedrock and what if you use it when creating armor? 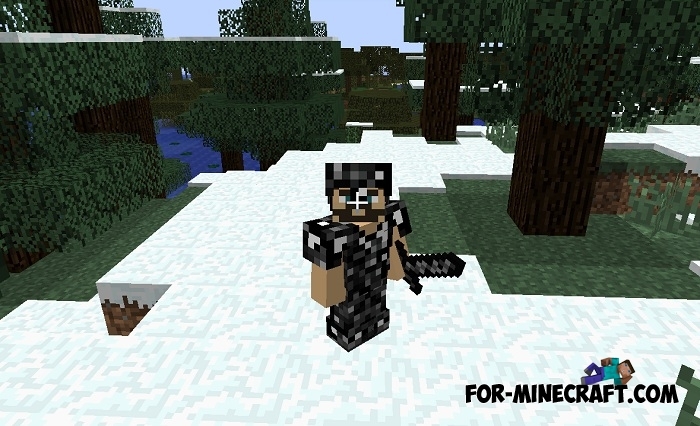 The exact properties of the bedrock are not known to anyone, so the creator of this addon decided to come up with his own and combine the parameters in a special armor set. Throw out a diamond or any other vanilla armor, it is much worse than this one because the bedrock will not only protect you from sword and arrow attacks, but also impose different properties of resistance to almost any dangerous things in Minecraft. Powerful protection and high strength. Resistant to fire, explosions, falls and other. Replaces mail, no problem getting it. Compare your armor and this one, pay attention to many advantages. At the same time the addon works on any version of MCPE. How to install Bedrock Armor?